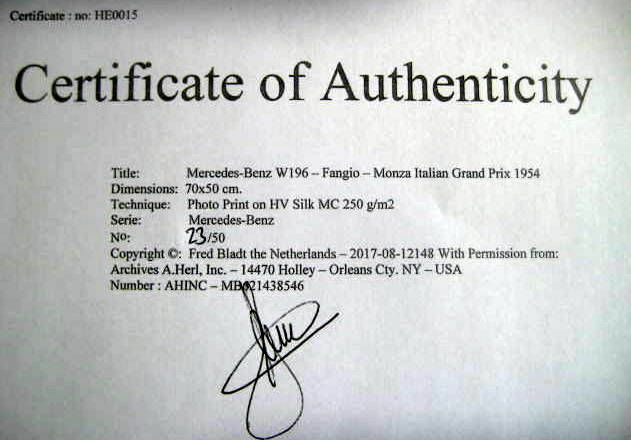 Limited Edition 23/50 Pcs - With Certificate. 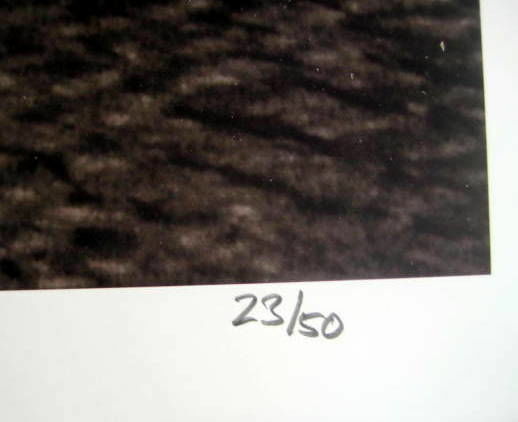 - Size 70x50 cm. 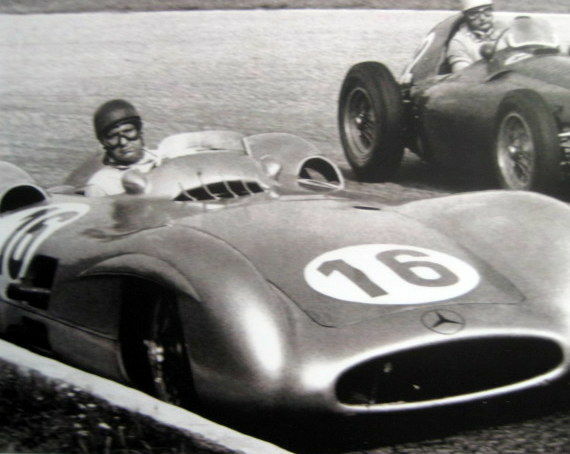 The 1954 Italian Grand Prix was a Formula One motor race held on 5 September 1954 at Monza. 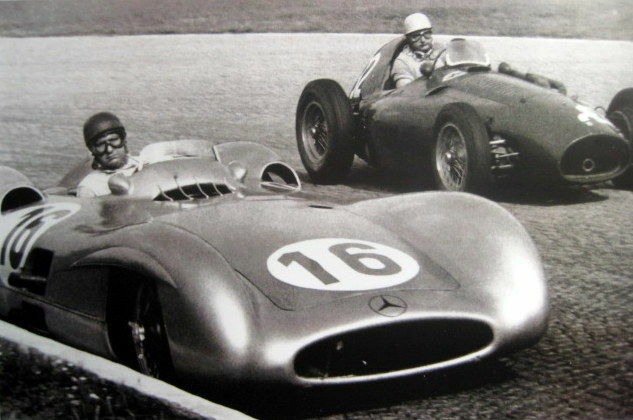 It was race 8 of 9 in the 1954 World Championship of Drivers. 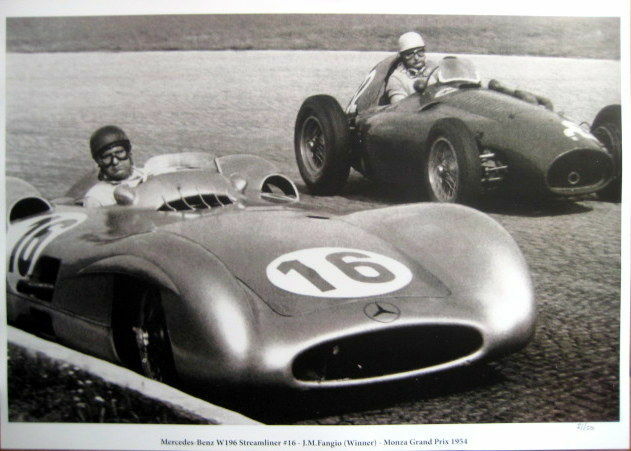 The 80-lap race was won by Mercedes driver Juan Manuel Fangio after he started from pole position. 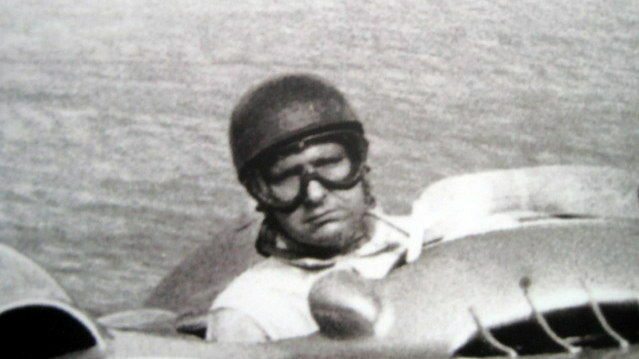 Mike Hawthorn finished second for the Ferrari team and his teammates Umberto Maglioli and José Froilán González came in third.